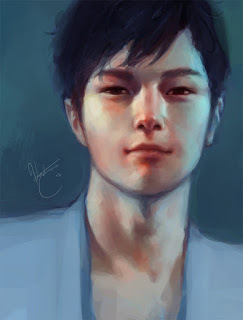 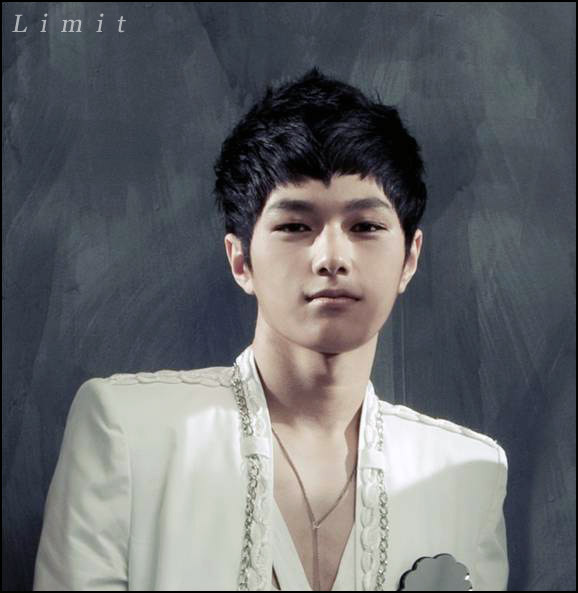 The guy - Realism practice piece done of Kim Myungsoo "L" from Kpop band Infinite (reference used). 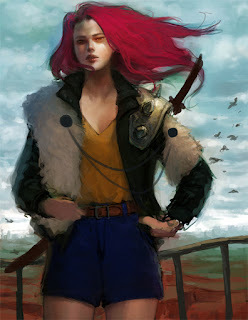 The girl - Continuation of the WIP from last post that I'm slowly chipping away at in my spare time. 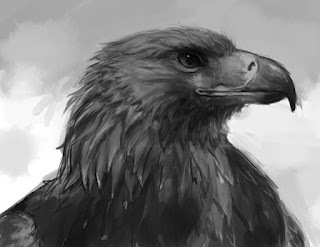 The bird - Quick study of a golden eagle.